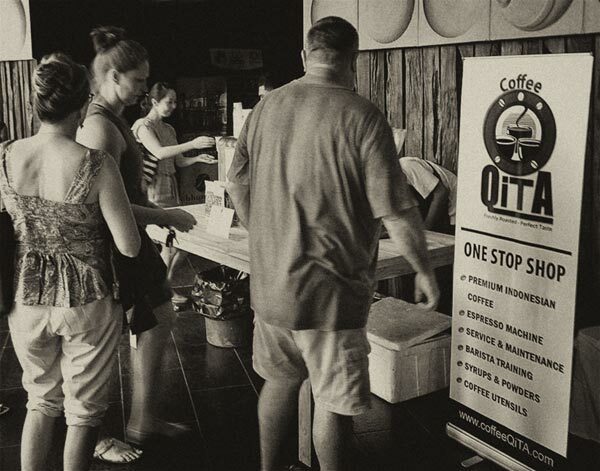 Coffee QiTA is a unique and thriving small business, dealing in processing original 100% Aceh Gayo Arabica coffee beans into a superb quality coffee products ready to be enjoyed by coffee connoisseurs everywhere. Its supreme quality beans are planted and harvested from the highland of Aceh Gayo in the northern tip of Sumatra Island, Indonesia. Coffee QiTA begins its story from of a small group of people, who truly love coffee for all the best things it provides, distinctive taste, alluring aroma, and powerful stimulant especially in those days when we are in need of an extra shot of energy. Knowing that there are numerous coffee products out there in the market nowadays, we have tried our share of various coffee brands. Yet we always feel that we want to be involved in the whole process of making that good cup of coffee and through Coffee QiTA, did we finally learn, grow to love more, and in the end be able to put ourselves among one of the best coffee roasters in the market. Being a small, yet non-beginner in this coffee roasting business, Coffee QiTA prides itself in paying the utmost care and attention into every aspect of roasting processes; thus ensuring the highest standard of what makes a truly great cup of coffee. 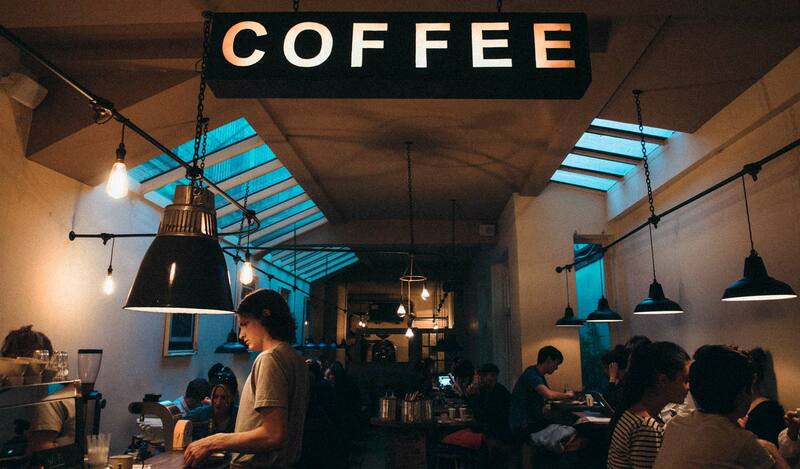 One of the most crucial factors of obtaining excellent coffee product is the quality of the raw coffee beans itself. Coffee QiTA always make sure that its raw coffee beans undergoes triple hand-selection process to remove imperfect beans in three-rounds of inspection, dried naturally and then shipped to be qualified for roasting needs. Highest level of attention and care are given to ensure the best cup of Coffee QiTA's coffee made in the comfort of your home or in your esteemed establishment. © 2019 Coffee Qita, Bali, Indonesia. Call +62.361.872.5711 or +62.819.3430.6268 to order!